Para tudo a uma estação diferente no ano. Esperar pelas migrações de pássaros e o desejo que cheguem bem aos poucos santuários existentes. O urbanismo e os incêndios é o que mais me preocupa. Os animais selvagens padecem com esta erarquia do homem. Actually it is a song by Pete Seeger who wrote it in 1959 and sang it all around the country for years before the Byrds covered it in 1965. And, of course, the lyrics are from the Old Testament. I wish you well in the new area, and hopefully you find some nice caches of birds here and there. Thanks Dan. I'll just have to work a little harder and make a little more effort to enjoy the nice birding locations nearby. Just look at it as a long-term investment in your birding future. Anyhow that Oregon trip will be all the sweeter. The busy life is a life well lead, and the busy family life is the life most worth living. Your dedication is great Robert. Wjen will business bring you back down to Arizona??? "The busy life is a life well lead, and the busy family life is the life most worth living." - Amen to that! Since I don't work for the company based in AZ anymore, any trips there will have to be on my own dime...or if some birding related company wants to take me to AZ for any reason, I'd be delighted!!! 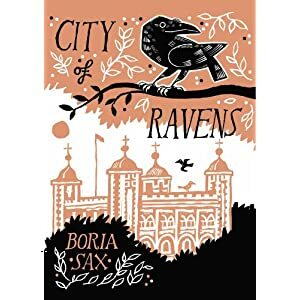 City of Ravens is a great book, I just finished reading it last week. It is a great book. I'm almost done with it. You'll get to the birds Robert, I just know that!! 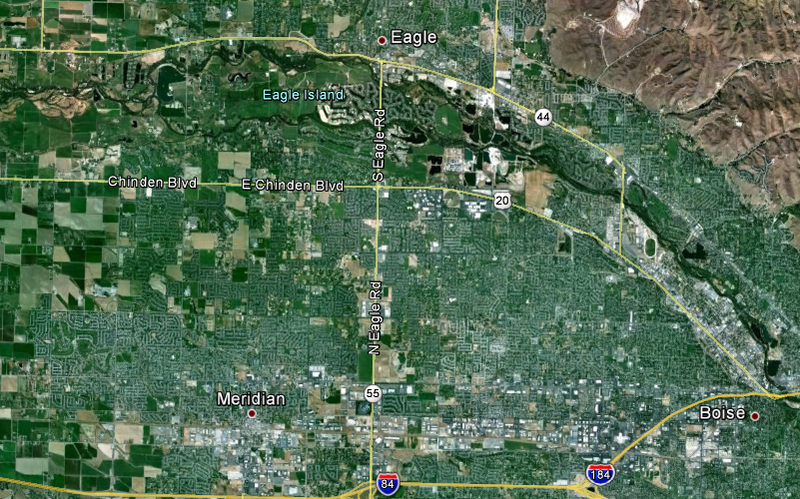 Maybe we can meet when I visit Boise. I definitely hope to see you when you come to Boise! There are beautiful places and birds to photograph in Idaho! I have no doubt you will find some sweet birding areas. I hope your business prospers and you and your family enjoy your new home. Thanks for your well-wished Julie! 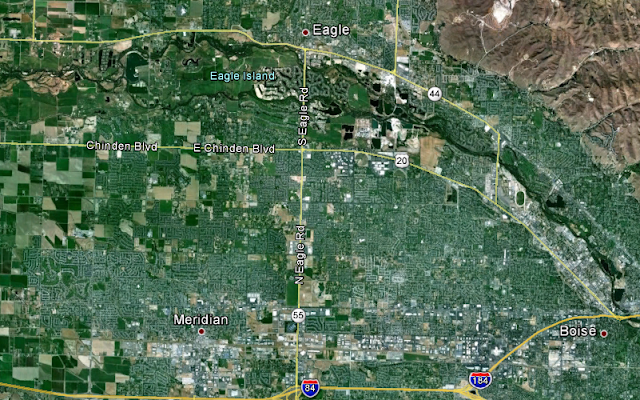 Robert, you aren't far from the Kuna sewage treatment ponds. They open at 8:30 a.m. and are open until 4:30 or so. You might only get about 30 minutes of birding at lunchtime but that might be enough to get you through the day. Great tip Denise! Only a birder would be delighted about combining sewage and lunch! Interesting post Robert. I'll confess to some curiiousity about your move to Idaho so thanks for some info on that. I guess I'm surprised about the scarcity of birds in that area. I'll bet, given time, you'll find some spots close enough that will scratch your itch. Hope so.